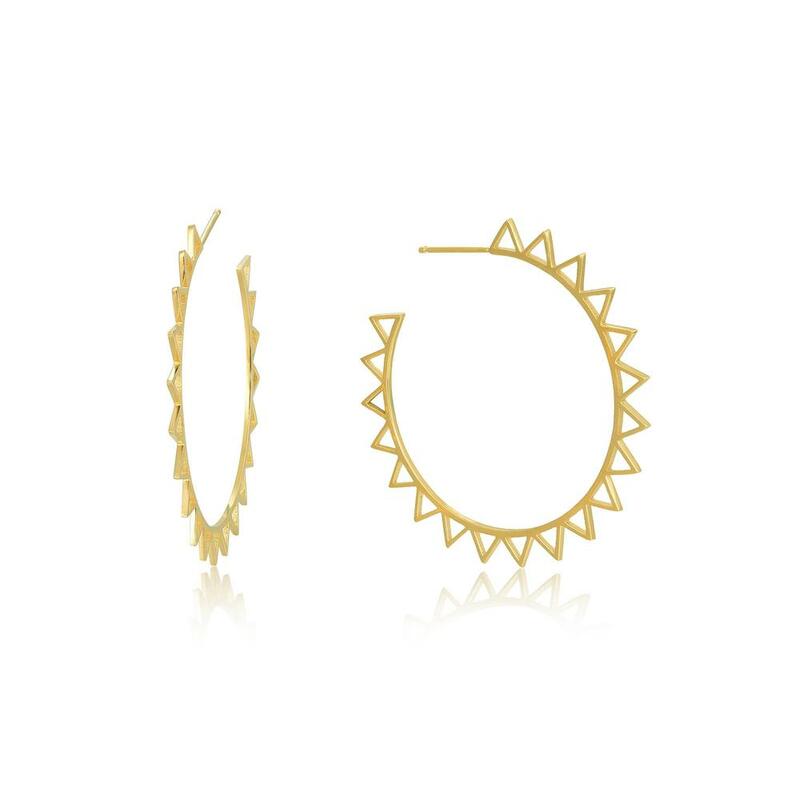 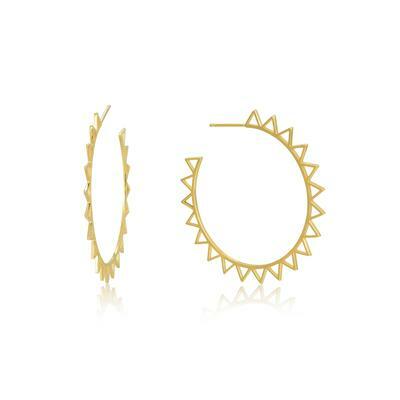 Shine bright and turn heads in these spike earrings. 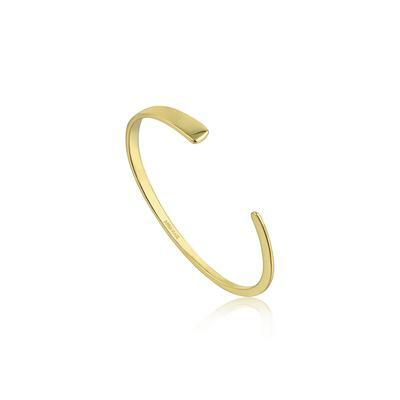 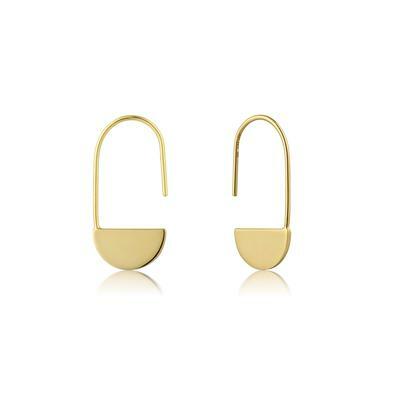 These earrings will soon become your favorite with their unique look. 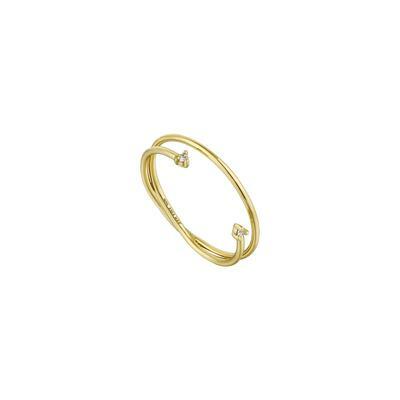 Size: 4.5 cm x 4.5 cm.